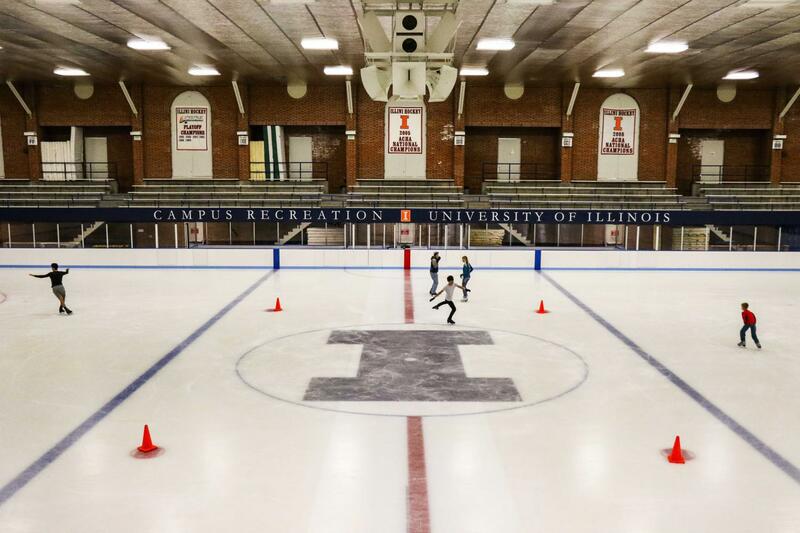 After three months of renovations, the University of Illinois Ice Arena officially reopened on Aug. 21. 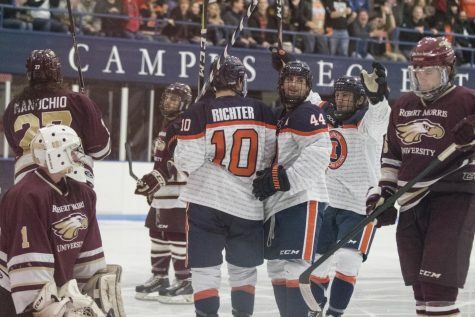 With these renovations comes excitement for Illinois’ Division I hockey club team. Before the renovations, the Big Pond, as the arena is known by its frequent attendants, possessed boards and glass that were more than 25 years old. 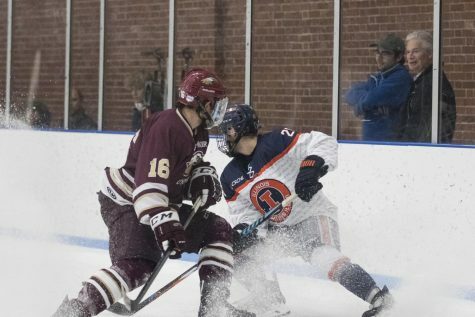 The age of the boards and glass played a factor in the team’s games. The most important addition to the ice arena will be the new refrigerator system being placed under the ice, which will keep the ice frozen by cooling down the concrete under the surface. It was evident that the previous cooling system was not working to its full ability with there sometimes being cracks in the ice when it was not properly cooled. 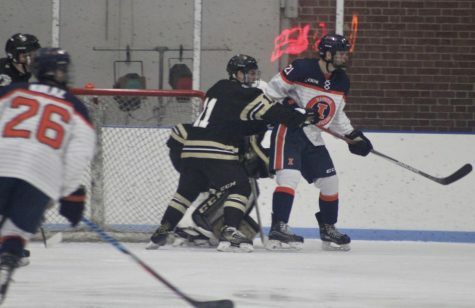 Senior defenseman Joey Caprio said there were some slabs of ice that weren’t breathing when the Zamboni went over it. He also mentioned that some of the ice was actually gone and down to the concrete. The lights in the lobby of the arena have also been redone to make it properly lit. A new speaker system has also been implemented. The previous one was very old, making it tough to hear things like announcements or the national anthem. 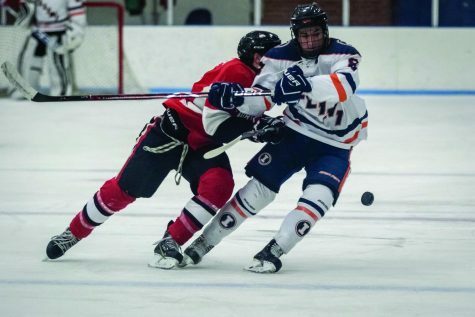 Cruickshank thinks the renovations in general can possibly make more people want to come to the team’s games. 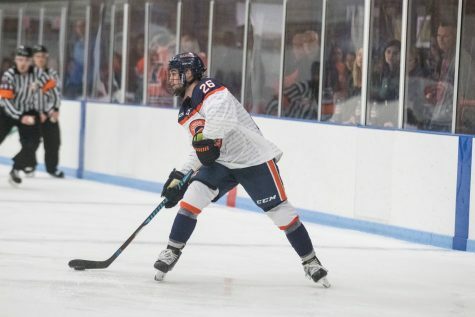 This summer has proven to be very productive for the Illinois Division I club hockey team. 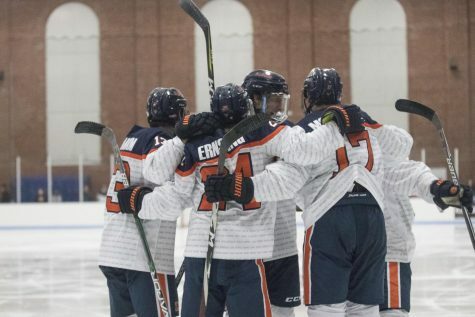 First, they teamed up with the National Hockey Association to start a feasibility project in an attempt help make the Illini a NCAA Division I team. 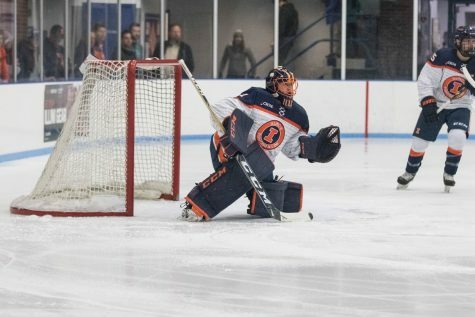 And now Illinois’ home rink has had $1.6 million invested into improving it. While the players agree this was a necessary move by the program, many are unsure what the next step is. That doesn’t mean they can’t speculate about what it may be.